Serving passengers arriving and departing via Alaska Airlines, United Airlines, and JetsuiteX. 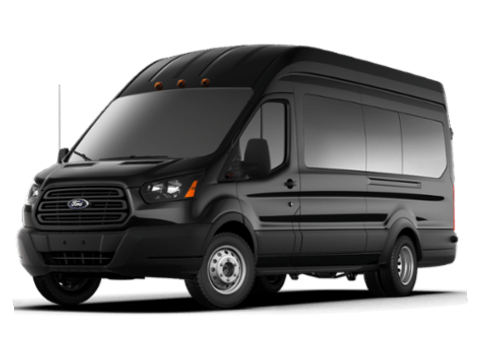 With our fleet of SUV's and a Minibus, MAWS Transportation is able to accommodate both individual passengers and large groups alike. Enjoy your ride into Mammoth Lakes. Let us do the driving. Our drivers are friendly, professional, and respectful. Their main focus is you and making sure they provide you outstanding customer service. 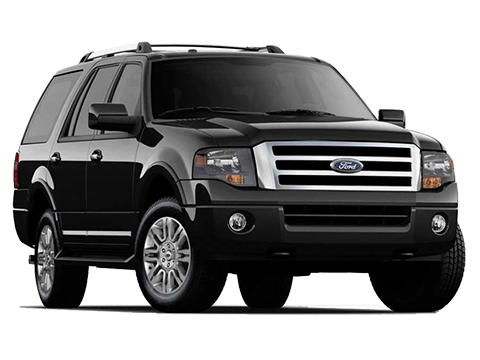 We are competitively priced with other taxi and shuttle service providers in town. Rates are based on the number of passengers and service type. We make it easy for you to schedule your ride with us. You can call us for over the phone reservations or book your trip online in just minutes. We take care of our vehicles as if ever passenger deserves VIP service. Our fleet is regularly cleaned ensuring we deliver luxury first-class service. Your safety is of the utmost importance to us. We regularly maintain our vehicles, and perform daily inspections to make sure our vehicles are safe. We respect you and your time. Your plans are just as important to us as they are to you. We not only believe in picking you up on time we show up early. We keep our vehicles clean and well-maintained at all times, to ensure the satisfaction, safety, and comfort of our guests. All of our vehicles have satellite radio, dvd players and dozens of movies to choose from. Whether you are a solo traveler, family, or large group, we have room for your luggage and a seat with your name on it! Copyright © 2018 MAWS Transportation, All rights reserved.